Social media has indeed made wonders to many people whether in writing or in taking photos. Today, there are a growing number of people active on social networking sites who have become so creative while using Instagram. If there’s one unique and well though of project on this famous photo sharing site, it has to be that of a French artist named Thomas Jullien. Thomas created a short film that featured 852 Instagram photos not of his own but from the site’s users. 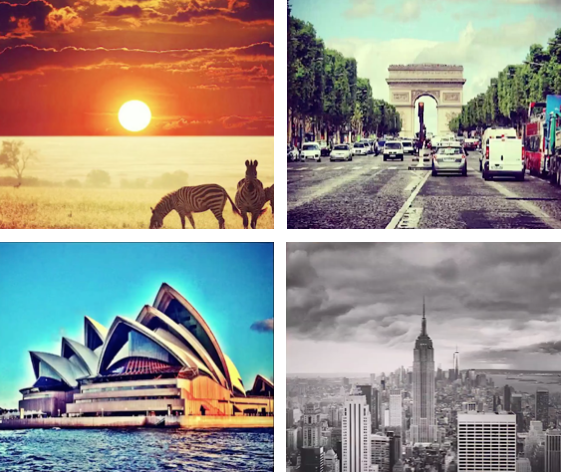 The photos covered several important cities including Berlin, Paris, New York and Sydney making the short film into a world tour. According to Thomas Jullien, his goal was to “create structure out of chaos” and he did achieve that with his crowd source film. He believes that Instagram is a great resource for all types of photos but just lacks structure. The short stop-motion kind of film was amazingly done and displayed photos of similar tourist spots in four international cities in split seconds such that it brings the viewer to different places around the world. The French filmmaker’s work went viral on the internet in November last year. 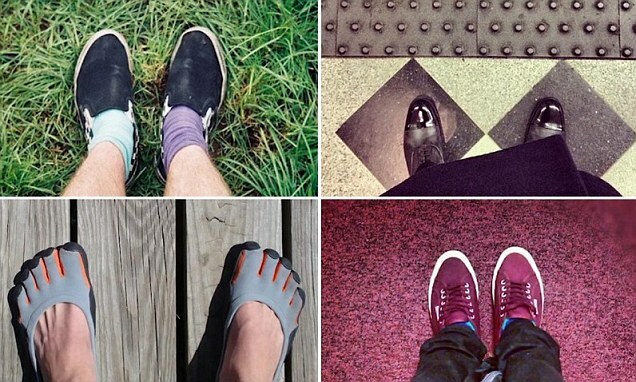 Its uniqueness lies in the fact that it collected hundreds of photos from Instagram users and grouped them together according to landmarks and other images such as shoe selfies, handlebar shots of bicycles, subway trains and crowds. Jullien said from those numerous pictures, he wanted to create a story and make them more human. This extraordinary film project is a great inspiration to aspiring photographers and filmmakers. It should give you an idea of what you can do with hundreds of photos. And for those with creative minds, there’s another avenue where you can share your best pictures online. This is by submitting your work to Instagram photo challenges.